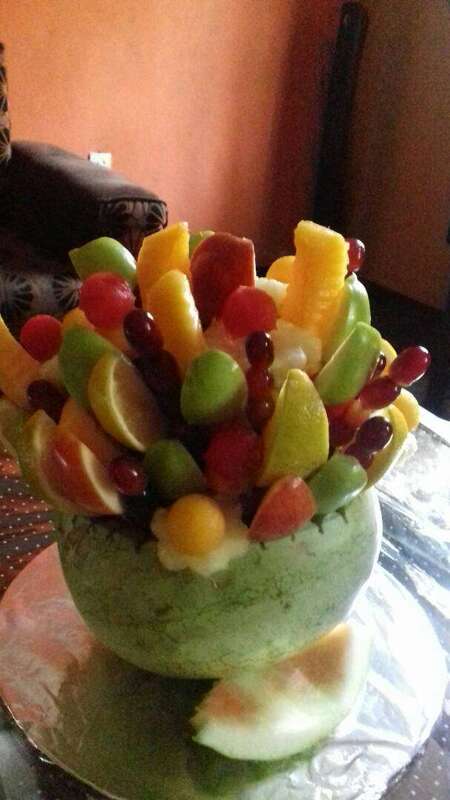 Oriano Juices and Grill is a juicing firm registered under the Corporate Affairs Commission for the purpose of producing fresh fruit juice and vegetables. 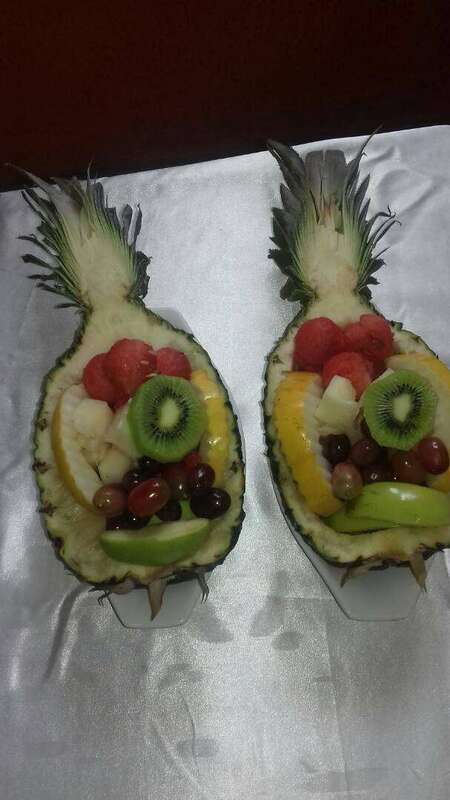 We specialize in whole fruits smoothies, freshly-squeezed juices and juice blends, breakfast wraps, cocktails, mocktails, fruit parfait/kebabs and all kinds of grilled food. We mount our stands at any event we get invited to. Got an event? 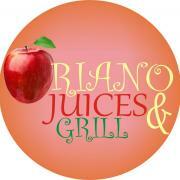 Get in touch with Oriano Juices and Grill.